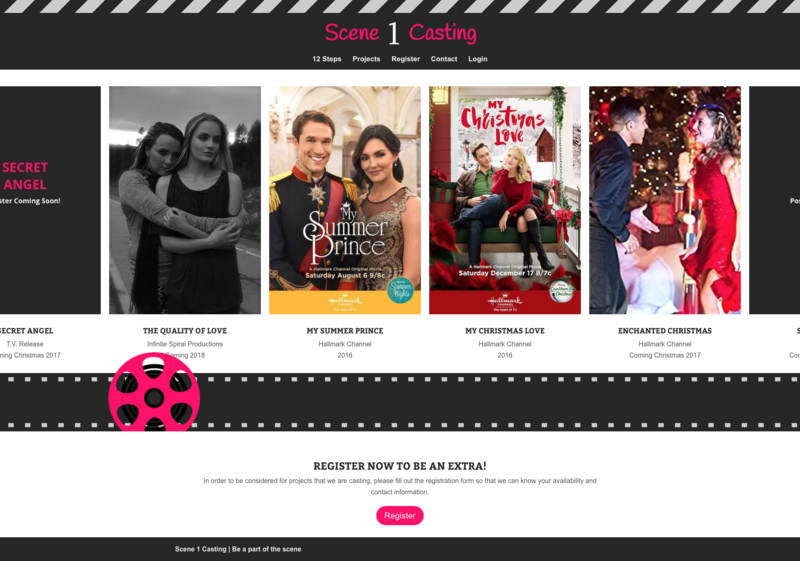 Scene 1 Casting is a talent agency that casts background. 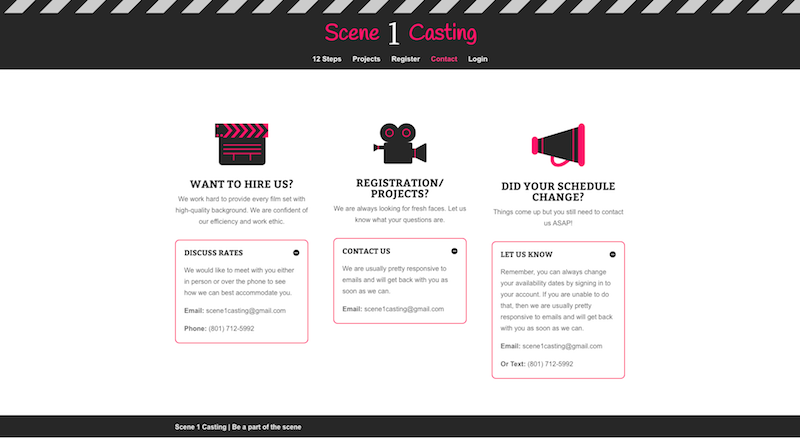 They requested that we use their existing logo and color pallet as we developed this member management website. Oh, and did we mention that pink was non-negotiable.